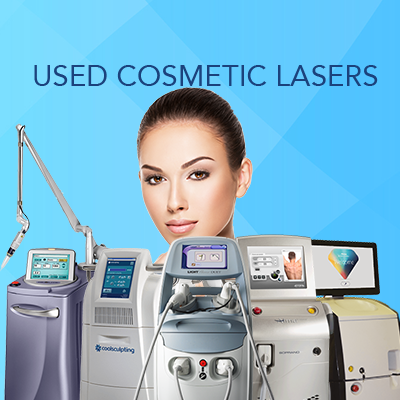 MedLaser USA is the #1 aesthetic laser company for renting aesthetic lasers. We provide the most affordable aesthetic laser rental programs in the industry with a wide variety of terms and options for every budget treatment. You may have found that your needs require you add a new aesthetic laser to your clinic or support a growing client base which you’re currently challenged by limited equipment in your clinic. Additionally, you may be looking to add new treatment options or test the market on that treatment option you're looking to add without completely purchasing the laser outright in cash. These are all great reasons to consider aesthetic laser rental. Weighing your options to determine what the best type of equipment for your clinic would be, all comes down to what treatments you’re looking to offer and your monthly budget. Contact us today to save money and use our affordable aesthetic laser rental program! From state to state, laws for operating aesthetic lasers are different. It is important that you check with your state laws to determine if you’re able to legally possess and operate the equipment. Aesthetic lasers can be categorized in 2 categories, ablative and non-ablative lasers. Some states differentiate who can operate and possess these lasers by defining ablative vs. non-ablative, meaning does the laser break skin. MedLaser USA is an ethical company and follows the laws within the United States for who can and cannot rent or possess an aesthetic laser. As long as you follow your state laws then you will meet the requirements for our aesthetic laser rental program. Our aesthetic laser rental programs are restricted by a credit application review which is very simple process. After filling out a one page credit application we can determine which program your business will be approved for. Additionally, exact monthly payments for the equipment or treatment you’re looking for is also determined by credit application. For short term rentals there are strict requirements based on review of your credit application. To learn more about specifically which program your business will be approved for and exact monthly payment, please contact us and we can further discuss the details. What Geographical Areas Do We Cover for Aesthetic Laser Rentals? We cover the entire United States for our rental programs, but for short-term daily rentals we’re limited to a 15 mile radius from our home office located in Mount Prospect, IL. Because of logistics, training, install, and service support for daily rentals are reasons why we are limited to local areas for daily support and drop off. For everyone else outside our 15 mile radius of our home office in Mount Prospect, IL, our shortest daily rental is a 1 year rental program. To learn more about what we can offer you please call our main line, email us, or fill out a contact form and we will be in touch shortly. MedLaser USAs aesthetic laser rental program offers significant tax benefits when enrolling. Tax code 179 allows you to write off every payment of your aesthetic laser rental or lease. See significant savings when enrolling into our program which will help you save money. 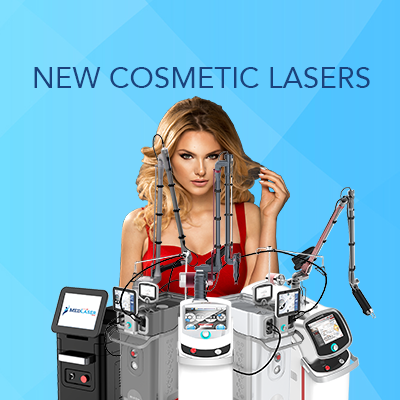 If you’re looking to learn more about our aesthetic laser rental program, contact us today for our latest specials and cutting edge treatment options!